The weather has been quite hot down here the past week and we have returned to work on the projects we got going right now. As it were Friday we figured we d try and work from one of the many nice cafes around here and ended up at Cafe Savoy where the picture above is taken. 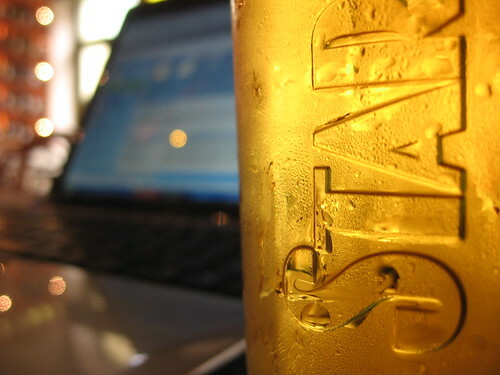 This entry was posted in Living in Prague and tagged beer, Prague, star, staropramen by michael. Bookmark the permalink.